Seller is MOTIVATED!! Selling As Is! 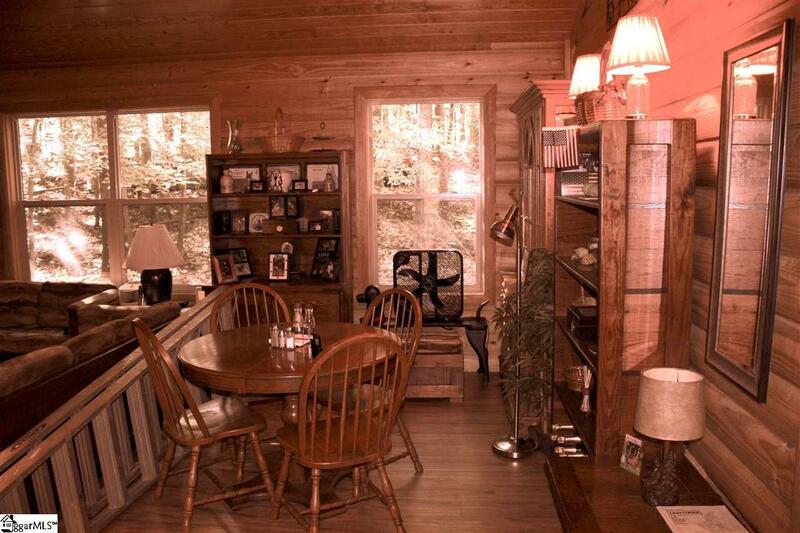 Looking for a newer, beautiful cabin nestled in the woods of nearly 11 acres? 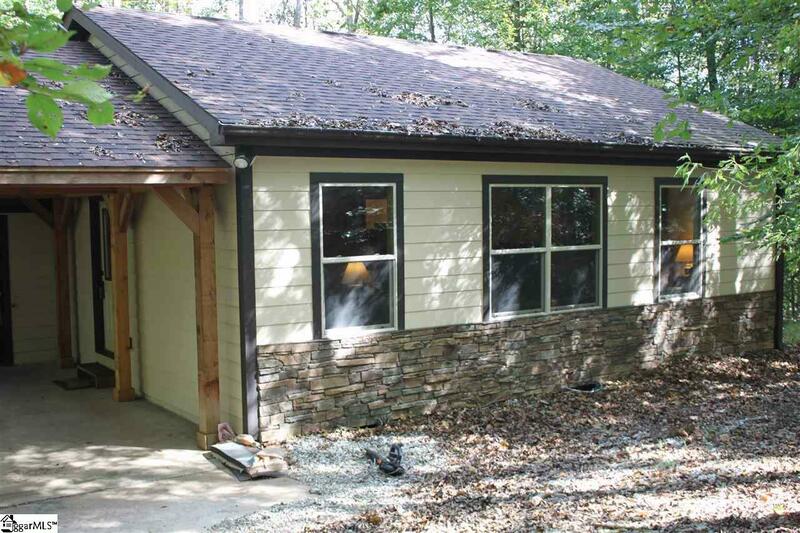 Peaceful, secluded and quiet await you on your porch overlooking a stream. Follow a winding driveway to the home with an open floor plan, great kitchen giving you beautiful cabinets and newer appliances, granite counters. washer and dryer remain and most of the furnishings may be purchased separately. 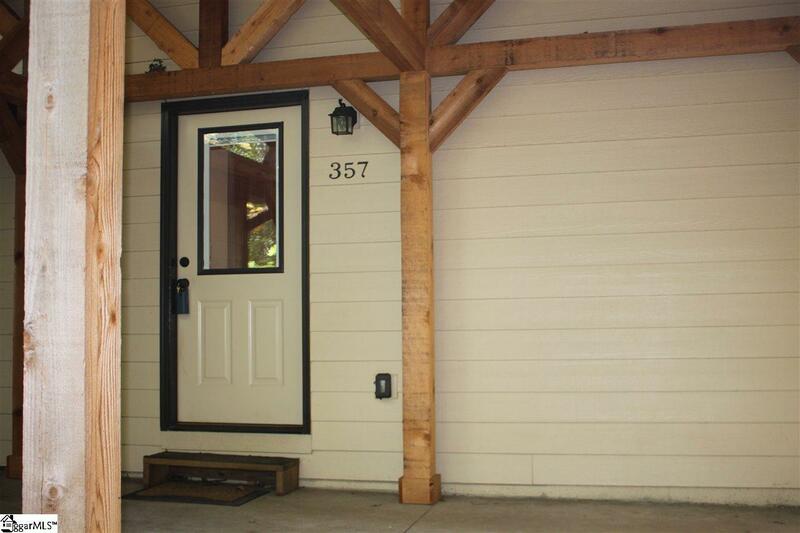 Great room has vaulted ceiling and beautiful wooden log wall, master bath and walk in closet. Comfortable and coziness await you. Partially finished area in basement is a perfect workshop space or simply good, dry storage for you! 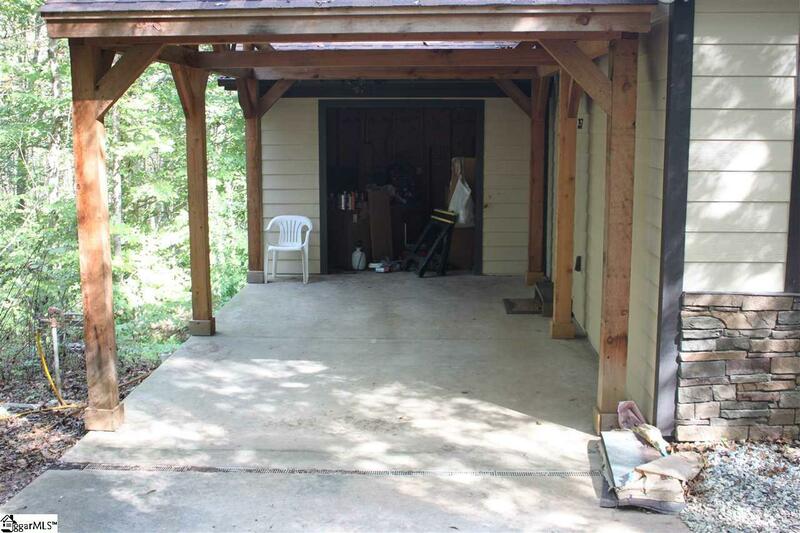 This home has architectural roof, granite countertops, upgraded cabinets, huge open back porch, beautiful covered carport and is very private, but you are not far from grocery etc. If square footage is important the buyer or buyers agent should verify. Listing provided courtesy of John Armstrong of Keller Williams Grv Upst.